Join us for an evening of great conversation, gourmet coffee (and tea! ), some amazing sweets and a comfortable environment for your writing, or any other art you may be interested in. 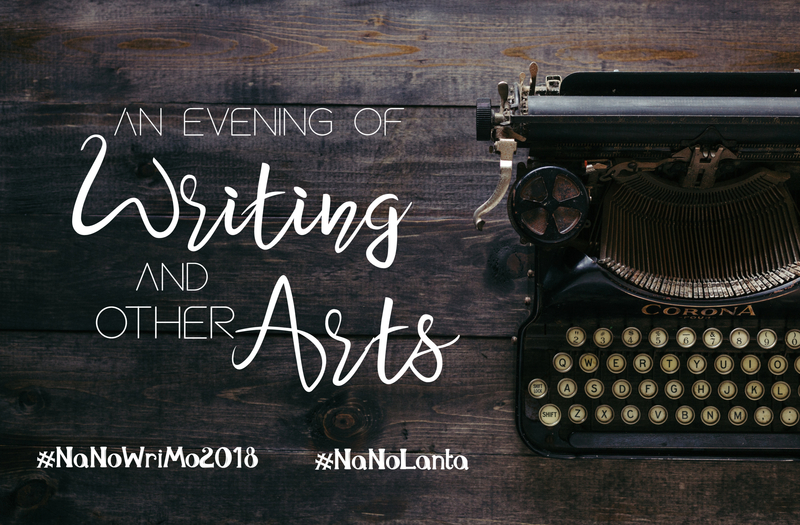 Everyone participating in this year NaNoWriMo is welcome, but even if you are not pursuing the crazy goal of 50K words by the end of month, this evening could help you reach any other of your writing and artistic goals.